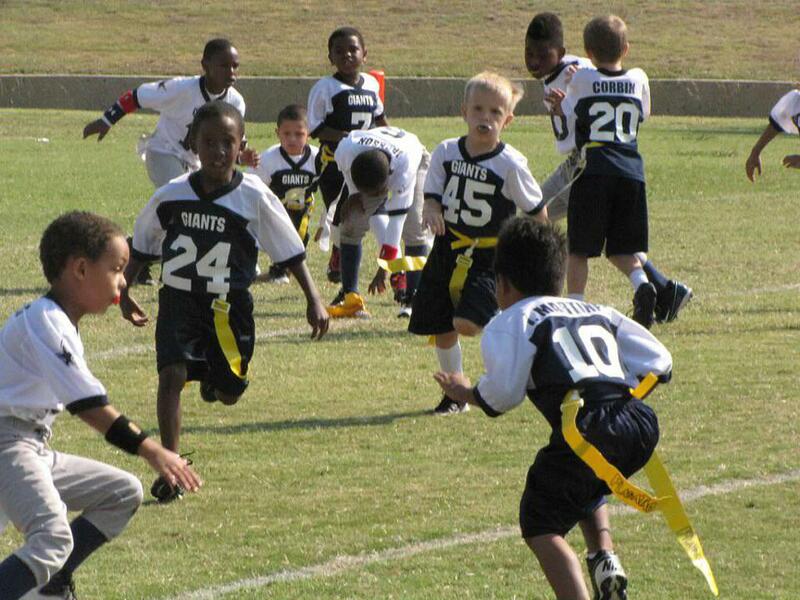 Flag football is offered for youth ages 5-6 years old. Our 11-on-11 flag football program is the perfect way to get your young football star prepared for tackle football by introducing them to the basics and fundamentals of football. Your budding star will truly enjoy racing down the field as family cheers him on and grow a thirst for the gridiron. The flag program registration fee is $125 for the season. The registration fee includes uniform pants and game day jerseys. For additional information please read our F. A. Q. or email us at cyfleague.org.